Binny Bansal, the co-founder of one of the largest e-commerce giants Flipkart, after leaving the company due to allegations of serious personal misconduct, is now helping other startups to attain success and sustain in the Indian startup scene. He is concentrating to make his co-founded organisation X to 10X Technologies a big name in the Indian market. It has not been even three months since Binny Bansal left Flipkart, the gigantic e-commerce founded by him in the year 2007. Being one of the most famous and celebrated entrepreneurs for taking the e-retail industry to new heights is now helping other startups to fly high and attain success. 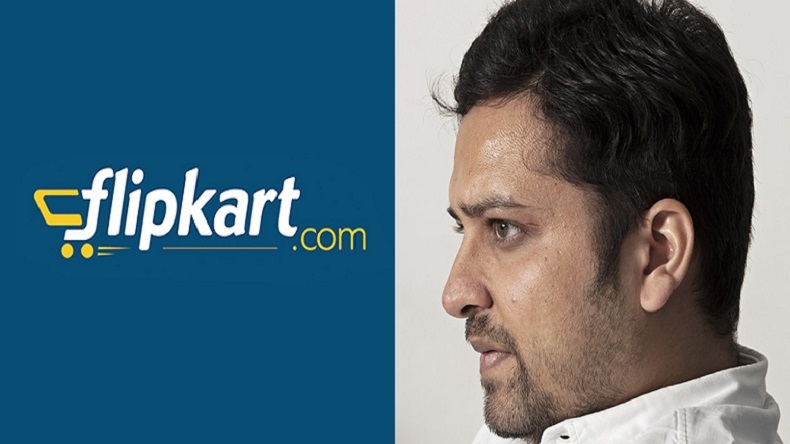 Binny Bansal resigned from Flipkart when he was alleged of personal misconduct. He is now focused on X to 10X Technologies which is co-founded by him with his colleague Saikiran Krishnamurthy. Their basic work is to help the entrepreneurs sustain their businesses in the Indian startup scene. Binny Bansal has raised a team, and the office has been set up by him at a co-working space and has successfully grabbed some leading startup customers too. Binny Bansal stated that he is looking forward to starting the next chapter of his life. He mentioned that as an individual he can help only ten startups to grow on a huge scale but as an organization, he can help thousands of startups to sustain and grow. In 2018, Walmart acquired a 77% stake in Flipkart group. After this acquisition, the whole domestic tech industry was stunned as this deal made Binny Bansal a billionaire. Just a few months after the deal, Binny Bansal was alleged of serious personal misconduct and Walmart started an investigation against the charges. Walmart inquired a consensual relationship which Binny Bansal had with a woman. He said that a startup makes thousands of mistakes which stop their growth and decrease their sustainability and he will try to help those budding startups to reduce the level of mistakes made by them and increase their sustainability in the Indian Startup scene.